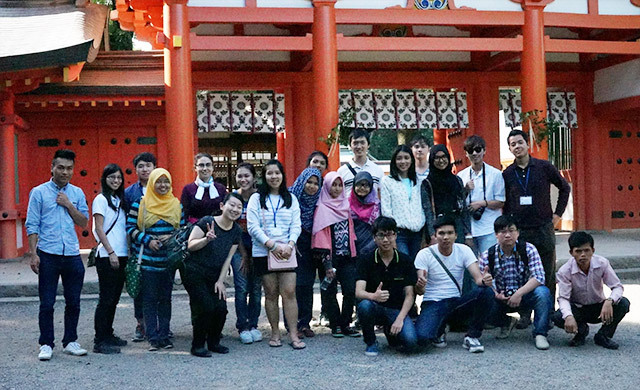 Thank you to BINUS UNIVERSITY and University of Tsukuba for giving me the second exchange experience to Japan. 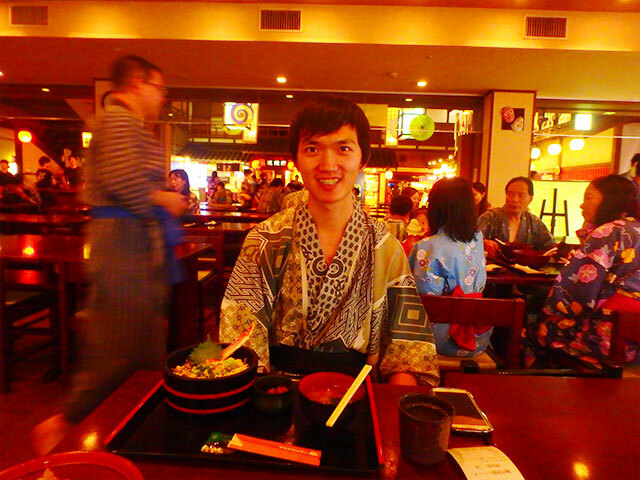 I was so interested and curious about the uniqueness of Japanese culture and people when I took Cross-Cultural Communication course. Moreover, the challenges of ASEAN Free Trade Area (AFTA) in this coming 2016 encouraged and drove me to grab this worthwhile opportunity. Since this program aimed to contribute to Millennium Development Goals (MDGs) and Sustainable Development Goals (SDGs) in solving ASEAN issues, there were courses which focused on the ASEAN development. One of the courses was ASEAN Café course, in which every student group from ASEAN performed their unique cultures like traditional dance, song and game. Another course was Trans-ASEAN Global (TAG) Agenda course in which every group, consisting of different ASEAN countries, presented and discussed about ASEAN issues. I learned so many valuable things about ASEAN during my study. There were a lot of fun and interesting activities from the TAG teams, such as field trips, picnic, and sharing session with high school students in Saitama Prefecture about how to contribute in MDGs in order to find solutions to ASEAN issues. 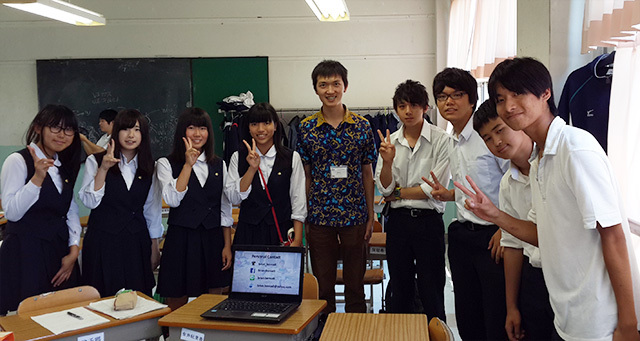 One of the most unforgettable parts of my exchange journey is my experience with the Japanese people! They are too kind and helpful. They will fully help you to the level that you never imagine or expect before. They will help you with warm smiles and all their heart. I love them so much! The student exchange program is only one of the many ways to expand your global networks. You will learn how to understand people from different parts of the world with different backgrounds, cultures, and perspectives. I challenge you to join the student exchange program, and gain an unforgettable and life-changing experience. You’ve got to grab every opportunity that comes up! Soekarno, First President of Indonesia.